High Bays/Low Bays - Revolution Lighting Technologies, Inc.
Quality LED high bay and low bay lighting fixtures are an energy-efficient way to illuminate a wide variety of areas, especially spaces with high ceilings such as warehouses. These fixtures can dramatically improve the work environment with beautiful, evenly-dispersed light to reduce eye fatigue, support increased productivity and transform the overall ambiance. Revolution Lighting offers two main types of LED high bays: linear LED high bays and round LED high bays. High bay luminaires are designed to light areas with high ceilings, between 20 and 45 feet high, approximately. Buildings such as warehouses, gymnasiums, workshops, factories, and assembly lines with very high ceilings are perfect applications for high bays. 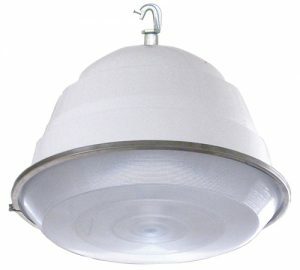 For ceilings under 20 feet high, low bay luminaires are more typical. 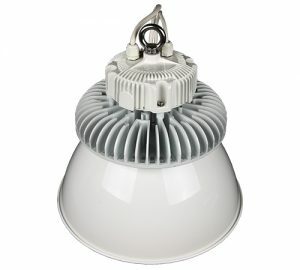 Because they must illuminate such high and wide spaces, high bay fixtures must be very powerful, and are often quite heavy. In the past, inefficient fixtures were installed such as metal halide, high pressure sodium and fluorescent. These antiquated fixtures were incredibly costly to use, and drew a tremendous amount of energy, partly because they also incorporated power-drawing ballast. Facilities managers and anyone upgrading large spaces now have a cost-effective, energy-efficient alternative to outdated, power-siphoning luminaires. LED high bays from Revolution Lighting are stylish, modern and save 50% more energy than fluorescent counterparts. 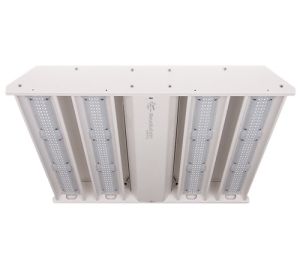 Revolution Lighting’s Linear LED High Bays are perfect for illuminating aisles, workspaces, and indoor recreational areas. They provide even light distribution, casting light in a rectangular form. 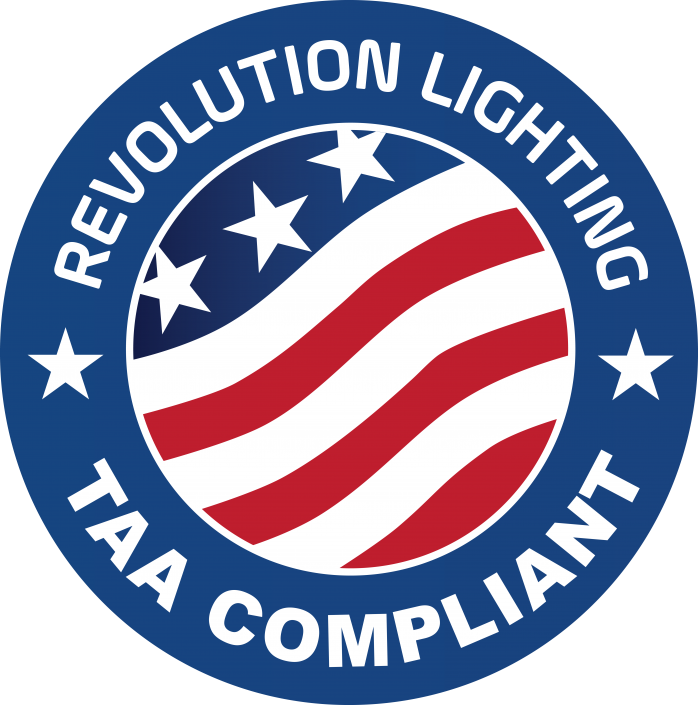 When laid out correctly by Revolution Lighting’s experts, they brilliantly illuminate the area without worries about dark spots or too much lumination overlap. 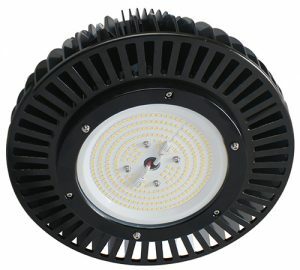 Revolution Lighting offers round LED high bays, such as the Eco Low-Profile High Bays. Round LED high bays are most often placed in common areas that welcome visitors such as gymnasiums or big box stores with high ceilings. These beautiful fixtures are have an upscale, high-style aesthetic. Because they cast circular light, round LED high bay applications benefit from a little more attention and professional know-how during lighting layout planning. As with any project, Revolution Lighting experts are happy to produce photometrics to help ensure the most optimal lighting layout.